The Winter Olympics have kicked off sparking a worldwide competition between the nations of the world. For both Summer and Winter, athletes train year-round to participate in these games. They train hard and in turn they require the best gym equipment to train at their best. 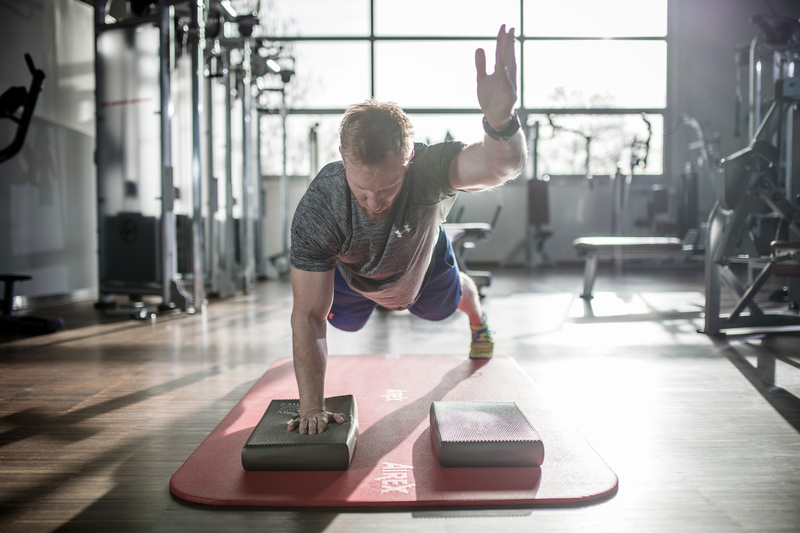 One product line that Olympians choose to use are Airex® balance pads and mats. The Airex® balance pads are great for vestibular training and exercises. They come in different colors and range in different firmness levels. Difficulty can be increased by stacking pads. Stacking Airex® pads creates a greater balance challenge because it provides a greater level of instability. Airex® balance pads are durable and built to last making them great for heavy training. Use them to increase balance for sports like gymnastics and skiing. Standard balance pads are big enough that it can be used individually or with groups of friends. Airex® mats are lightweight, comfortable and do not slide on the floor. They are made from durable closed-cell foam and are tough enough to withstand a lot of force. Olympic athletes can use it for pre and post work out stretches because they are very portable for on the go situations. These mats are flexible enough to be rolled up and used anywhere. Like the balance pads, the Airex® mats are great for individual workouts or group workouts. Use them at home or at fitness and physical therapy centers. Airex® balance pads and mats are a line of high-quality training and exercise equipment. They can help with pre and post workouts and can increase balance. Their durable material is built tough to cater to intense athletic workouts. To check out our selection of Airex® balance pads, click here. To check out our selection of Airex® mats, click here.